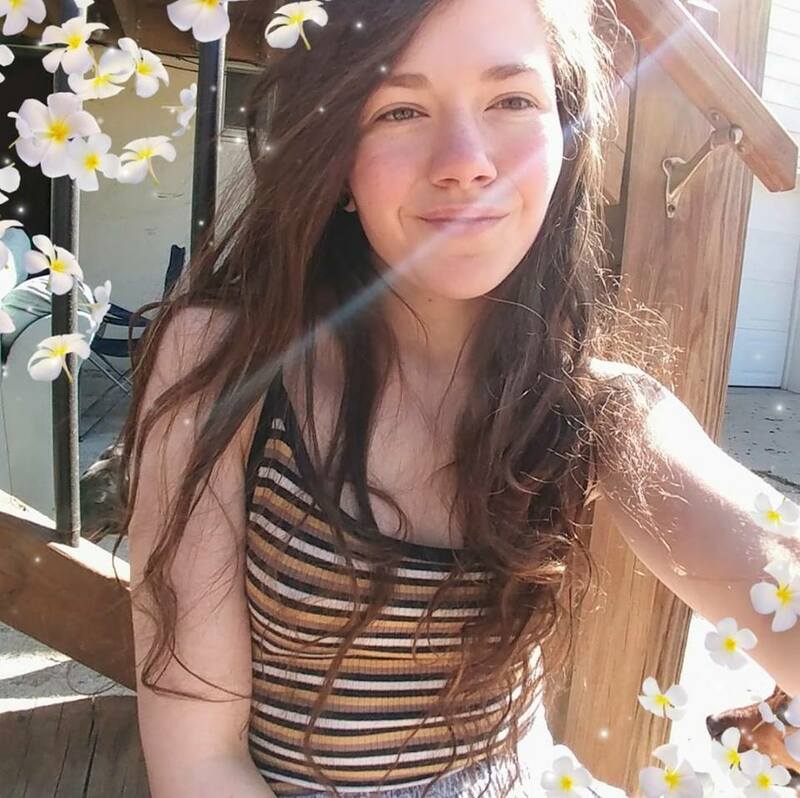 Kristen D. Moore, 18, passed away May 26, 2018. Visitation will be 6PM, with services at 7PM, Thursday, June 7 at Park Lawn Funeral Home, 8251 Hillcrest Rd. ; private interment in Memorial Park Cemetery.